For a choir and orchestra of this type (well, we are one of a kind), it is perhaps quite surprising how far and wide our tours have been. That is in great part due to the generosity of our sponsors (see Sponsors page) and the drive and enthusiasm of our members who have organised it all (see Reflections page). 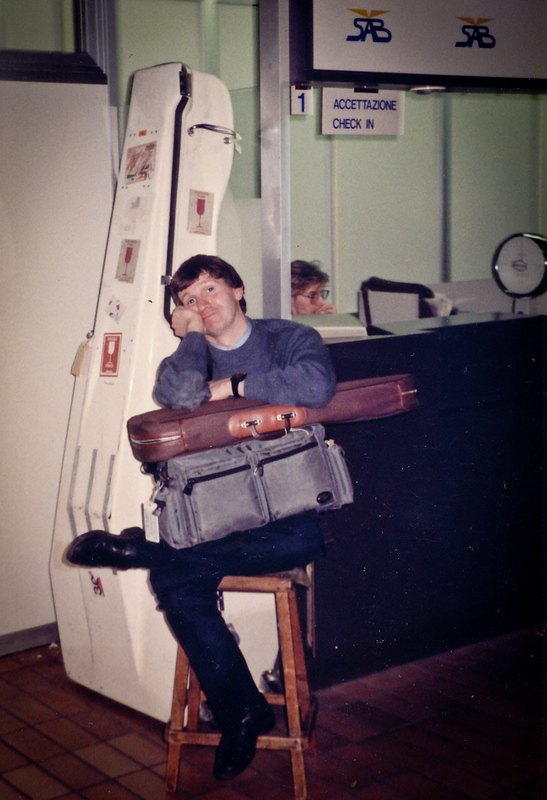 For anyone who ever went on one or more of those tours, there will be mostly fond memories of hard work getting the music right, but also hilarity “off duty”, exploring the local environs, trying out the native foods and beverages and, more often than not, giving the odd impromptu performance! This section presents a very concise resume of those tours.